Welcome to this month's Blog Spot, the part of the blog where I pause from my vapid self-promotion to shine a spotlight on the work of others. This month we're heading back over to YouTube and into the no-nonsense hands of Darren Lock, music reviewer, prog rock expert and all-round purveyor of common sense. Unlike many of the reviewers I've cited on here in the past, I can't honestly remember the circumstances under which I first came across Darren's work. I've been a fairly big fan of prog rock and art rock since my student days, when my years of being played Mike Oldfield as a child blossomed into an obsession with Pink Floyd (which continues in a much healthier form to this day). In any case, I've found myself dipping in and out of Darren's work whenever the mood has taken me, often when planning some of my artier shows on Phonic FM. 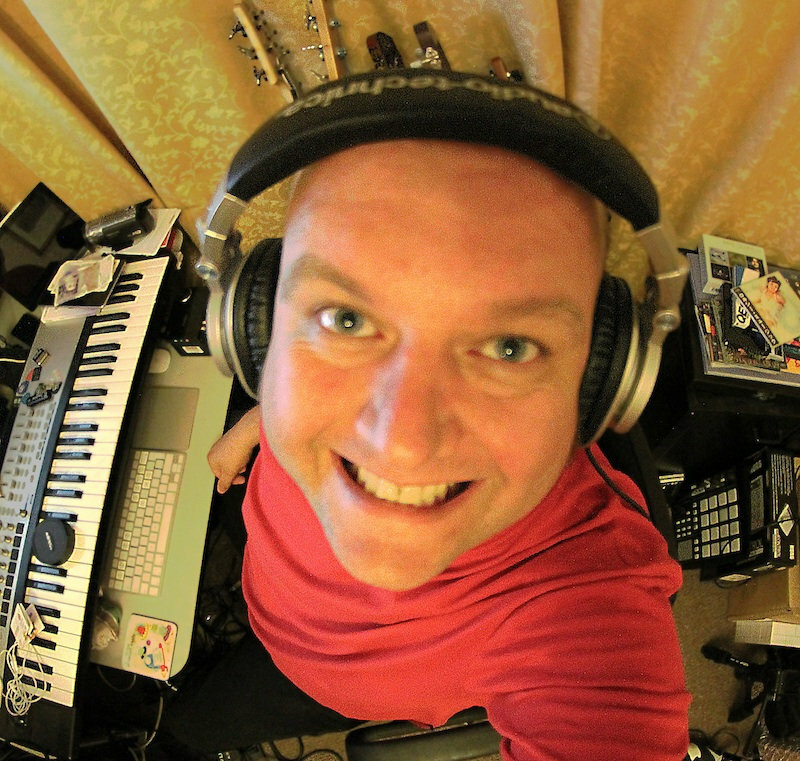 Darren's output is varied, though his main focus is on progressive rock reviews. He's done everything from primers of prog bands and individual album reviews to unboxings and recording his own cover versions, some of which are very good. He occasionally drifts from this subject matter into more general vlogs, on topics as varied as the death of the high street, the new comments system on YouTube, and dealing with copyright claims online. As esoteric as these may sound, they're probably the easiest way to get into his work as a whole. Darren is clearly immensely knowledgeable about his subject areas, but what really appeals to me about him is his no-nonsense approach. Like a calmer, more English version of Nash Bozard (he of Radio Dead Air), he staunchly resists the cult of personality or rampart narcissism that can blight internet reviewer culture. His videos are lo-fi but professional and always informative, and even if you don't always agree with his opinions, you always feel like you've learned something from them. You can watch Darren Lock's videos on YouTube or via DarrenLock.com. 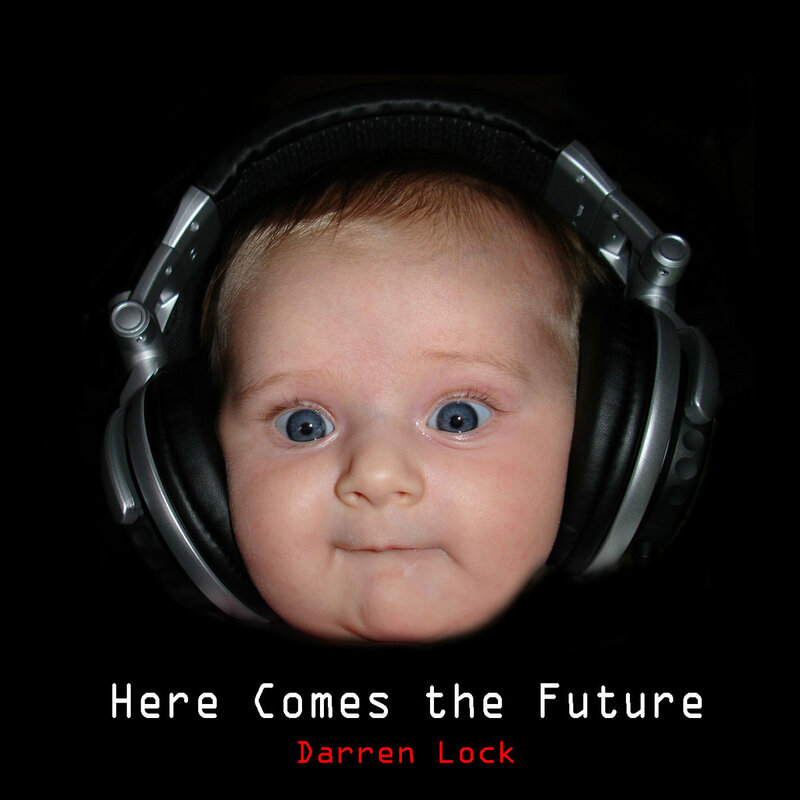 You can also follow him on Twitter @darren_lock, on Faceook here and on Google+ here. Join me next month for another Blog Spot, and until then, keep on progging! I approve of this review.